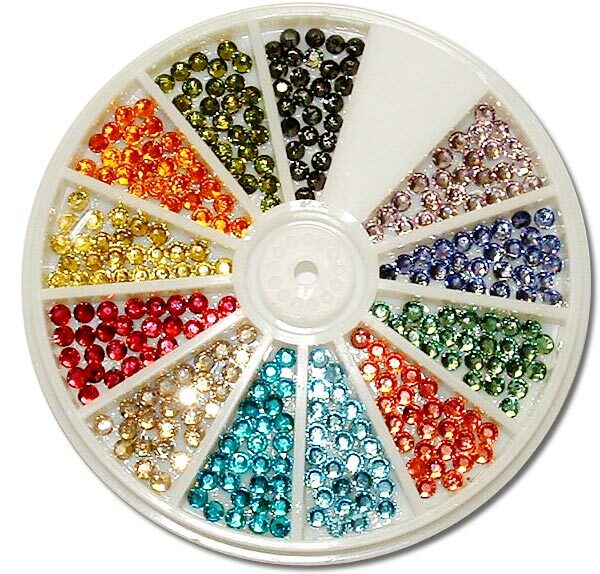 Embellishment is EVERYWHERE, and with the Bejeweler Downunder you'll be able to embellish your projects with ease. 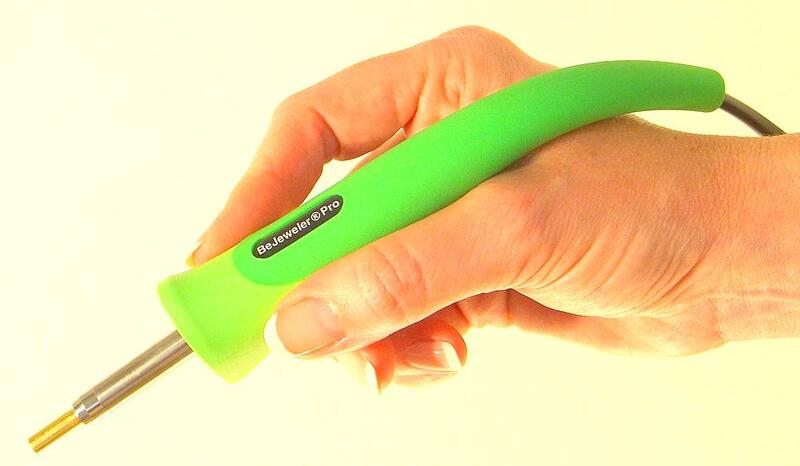 The Bejeweler has been specially designed for heating and applying flat-backed hot fix crystals. These crystals have a special heat sensitive glue on the back which, when heated, adheres beautifully to fabric, paper, wood – almost any porous surface. 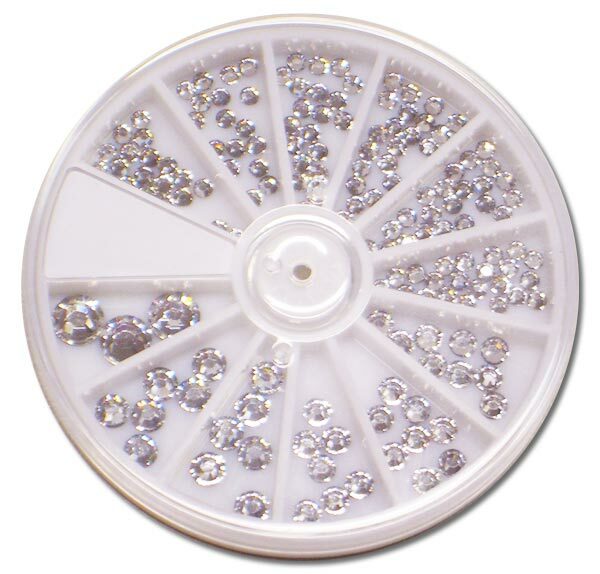 The Bejeweler Downunder comes complete with 8 screw-in applicator tips for picking up and heating the different sizes of Hot Fix crystals. 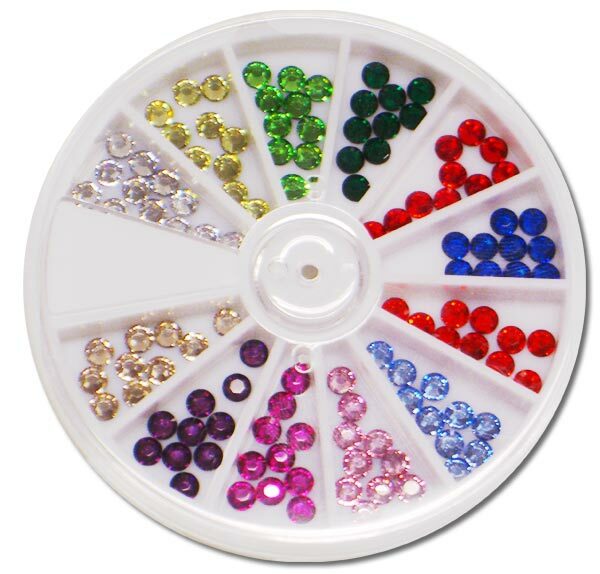 This makes application of the diamantes exceptionally easy and quick for all craft and sewing projects. There is a Hot Spot applicator that is very useful if you have laid out a design already on fabric. The Hot Spot can simply be pressed on the top of diamantes and will heat the glue without picking them up. Simple and easy to use, the Bejeweler is wired to comply with New Zealand and Australian regulations so there is no need for adaptors and transformers! 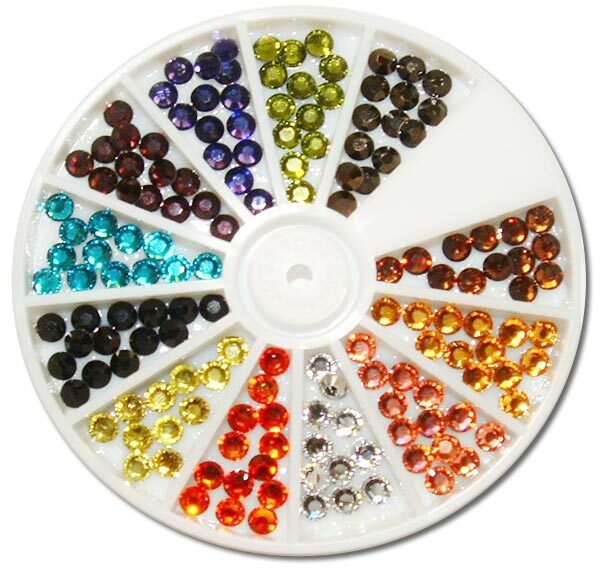 Ascot Lane's hot fix crystal compacts provide a contrast of colours or sizes for the embellishment of your project. If you need only one colour and one size of hot fix crystals, Ascot Lane's small bags and bulk packs are ideal. Didn't find what you were looking for? Call us. We can order in other colours for you if you require a bulk pack.